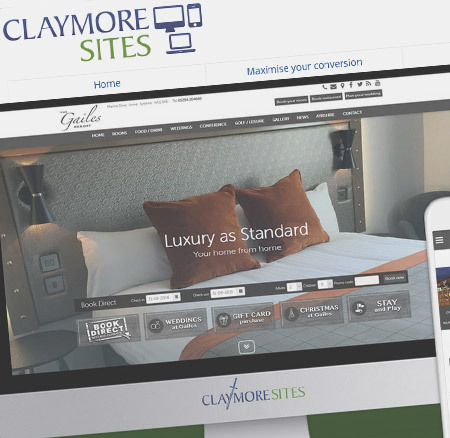 The Claymore CMS has been optimised for laptop and desktop devices. Please use an alternative device to be able to login. Welcome to Claymore Projects Scotland. 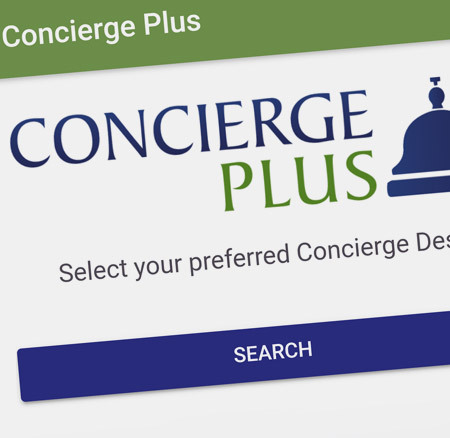 We have been building digital strategies for clients for nearly twenty years and offering one of the best content management solutions for independent hospitality businesses for fifteen of those. It may be cliched but we'll say it all the same...We don't just build websites we help you create a manageable digital presence. Build your site; develop your relationships; maximise your conversion. 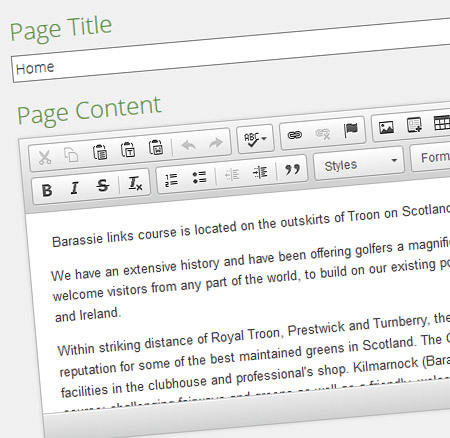 Find out more about our website packages, our mobile apps, our Claymore CMS content management solution or just up date yourself with our blog, social media channels or digital briefings. Please click on the link required to take you on your own journey or call us on 01294 233 713 today to discuss how we can help you.